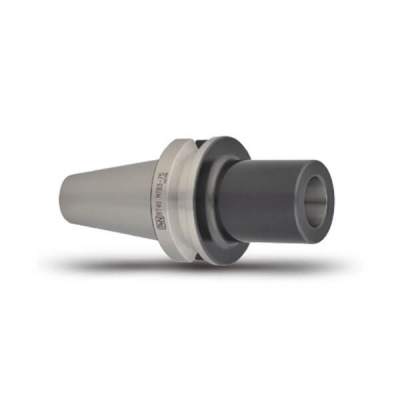 The tool holder for morse taper shank with internal draw bolt thread. 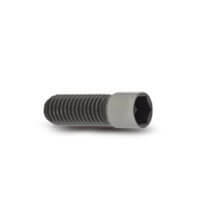 MTB-FIG.1 type include 1pc stop screw. 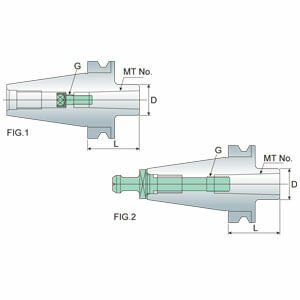 MTB-FIG.2 type should be ﬁtted for extension pull stud. The extension pull stud must be ordered separately.